Why not improve your Spanish skills while you are visiting or living here in Paradise? Here on Isla Mujeres, Mexico, we help short and long term visitors as well as residents of all ages learn Spanish or raise their skill level. Our lessons are customized to each student’s goals, interests, language level and schedule. Choose a combination of our services to compliment your schedule and budget, from private, semi-private and small group lessons, as well as intensive immersion classes. Additionally we offer lessons via Skype for those who want to continue improving their skills before visiting or after leaving Isla Mujeres. 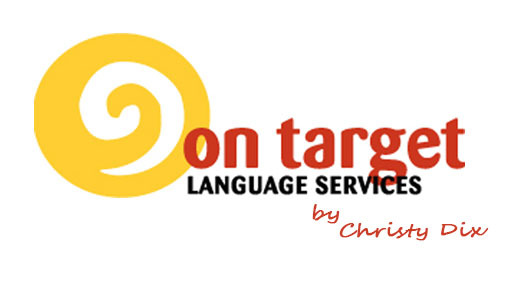 On Target Language Services’ owner Christy has been a Spanish teacher for over 18 years and many call her a naturally gifted educator. She is a native Southern Californian with an undergraduate degree in Spanish and Education from the University of North Carolina at Wilmington. She also holds a Master’s Degree in Latin American Literature from Miami University of Ohio and has seven years of teaching experience at Chadwick School, a private college-prep K-12 school in Palos Verdes, CA. Following teaching elementary and middle school Spanish, she successfully operated On Target Language Services, a private tutoring business in Torrance, CA for 5 years. 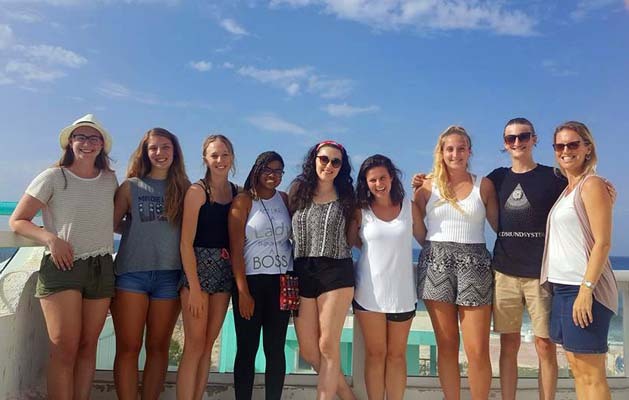 She is now currently teaching Spanish classes in Isla Mujeres, Mexico to students of all ages and levels. Her teaching philosophy is based on the communicative method, which focuses on authentic conversational skills. She believes in creating a fun and non-threatening learning environment so that students feel comfortable while learning. 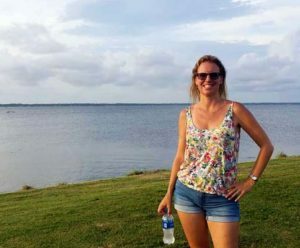 Christy believes that yes, you can have fun while you’re learning and living the language!